Contact the Leigh Bureau to book Don or Alex for a speaking engagement. How can the blockchain change the world? 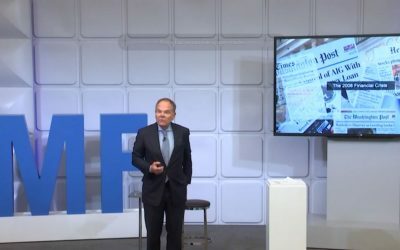 Don and Alex Tapscott are adept speakers about technology, the blockchain, and how the blockchain can be used to leverage fairness, boost entrepreneurship, and transform society. 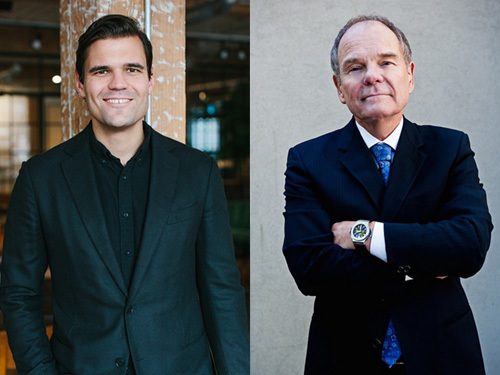 Below are just a few examples of Don and Alex Tapscott’s speeches. 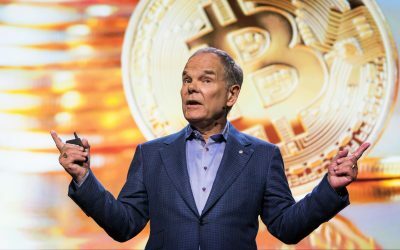 Alex Tapscott (Blockchain Research Institute) at Crypto Summit 2018 in Zurich, March 28. 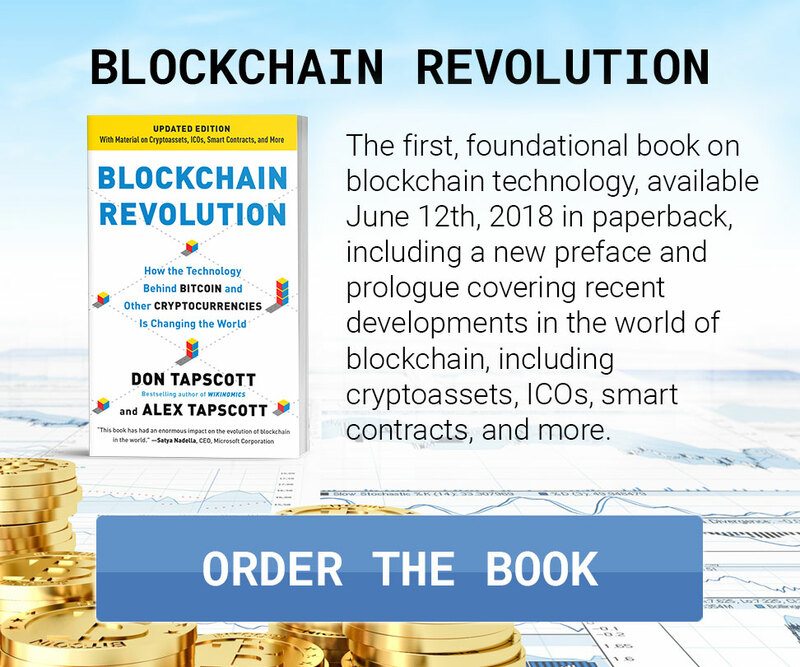 Author of best seller "blockchain revolution", Alex share in this talk about how the blockchain--the technology behind bitcoin--is changing money, business, and the world. Alex Tapscott, co-author of Blockchain Revolution, spoke to #TruthToPower eventgoers in Philadelphia about blockchain and governance.